It’s official. Call the morality police. We’re in love with Jerry Thomas. Or at least his book. We’ve never met the man, seeing as we are drastically short on our TARDIS supply. 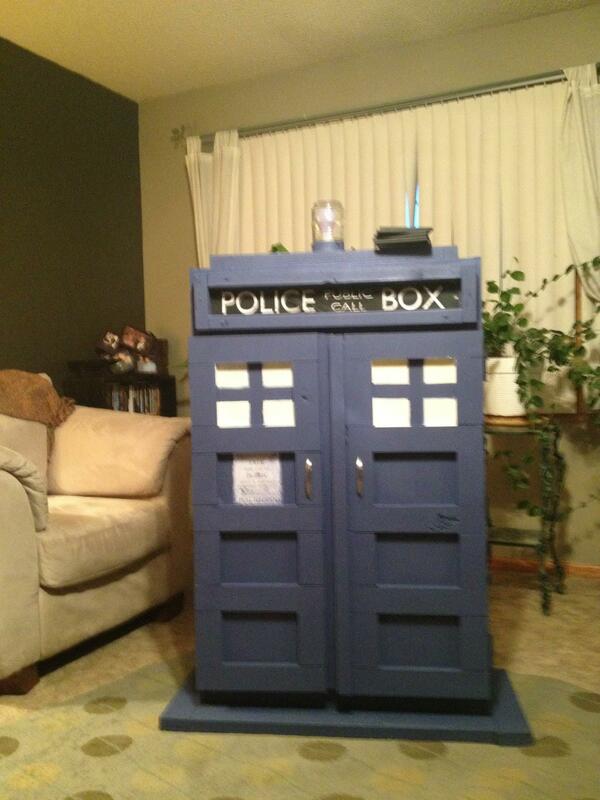 Although, we do happen to have a TARDIS in our test bar. 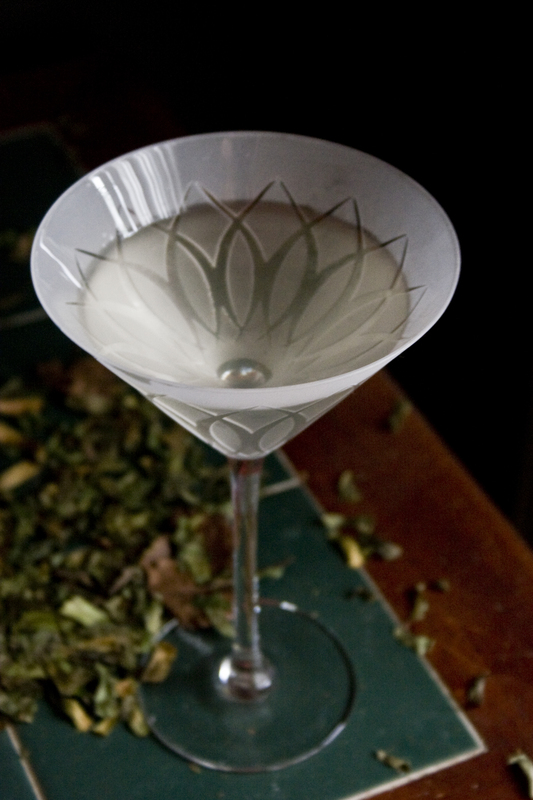 We’ve begun to appreciate the uses of Luxardo Maraschino liqueur more and more as we explore these older cocktails. Maraschino, when most people think of it, brings to mind that neon red abomination people place on the top of half-assed chocolate fudge sundaes. However, honest-to-God maraschino liqueur has a beautiful earthy bite that suppresses the sweetness.